The Doctor Who Mind Robber is saddened to learn of the death of actress Kate O’Mara who was best known to fans of Doctor Who as the renegade Time Lady, the Rani. 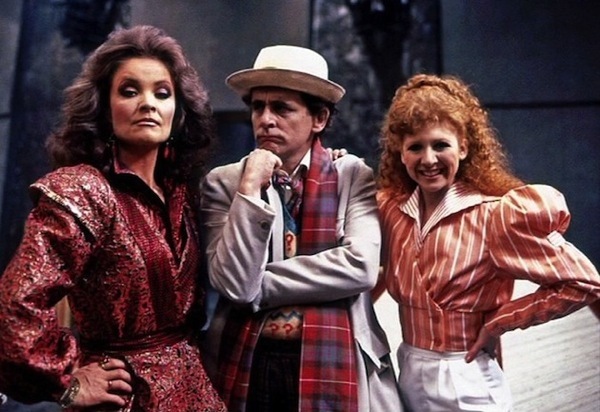 O’Mara appeared as an adversary of the Sixth Doctor in The Mark of the Rani (1985) and with the Seventh Doctor in Time and the Rani (1987). O’Mara also starred as the Rani in the 30th Anniversary charity cross over between Doctor Who and The East Enders, Dimensions of Time, in 1993. 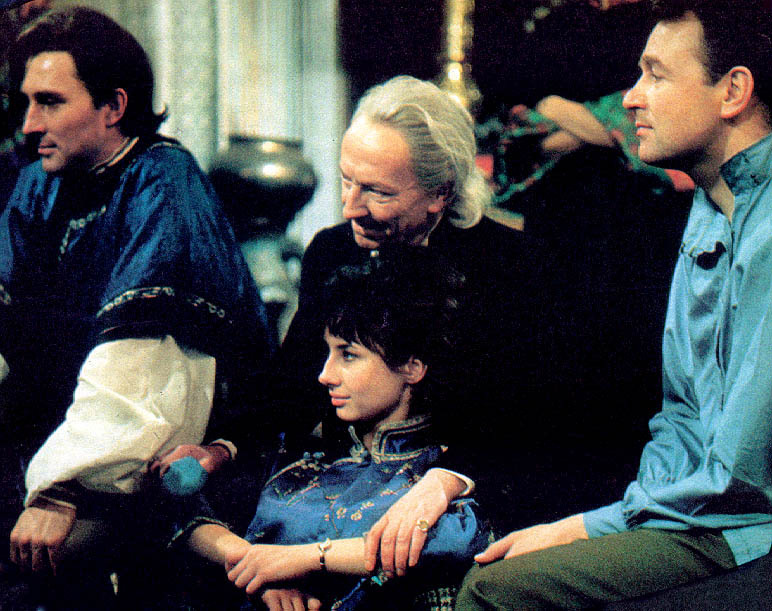 On that occasion she appeared alongside the Third, Fourth, Fifth, Sixth and Seventh Doctors. Kate O’Mara was most well known for her role as Joan Collins’ sister Alexis Colby in the US soap, Dynasty. You can read more about O’Mara’s career in a BBC news article here. The first video below is one of O’Mara’s last interviews. 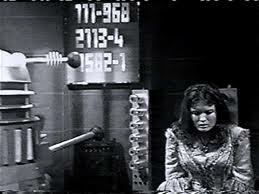 Recorded on 22 November 2013, O’Mara discusses her role as the Rani in Doctor Who. Katy Manning, aka Doctor Who’s Jo Grant companion to Jon Pertwee, chats about why Peter Capaldi will be a fantastic new doctor, working with Jon Pertwee, acting with Matt Smith on The Sarah Jane Adventures, voice acting on the Big Finish audiobooks, Paul McGann’s mini-episode The Night of the Doctor & why it was important to have a gap until Christopher Eccleston’s Doctor Who. 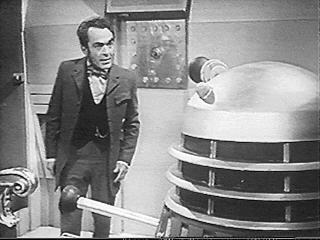 The Doctor Who Mind Robber has previously reported on a series of rumours concerning the return of hitherto missing Doctor Who episodes. 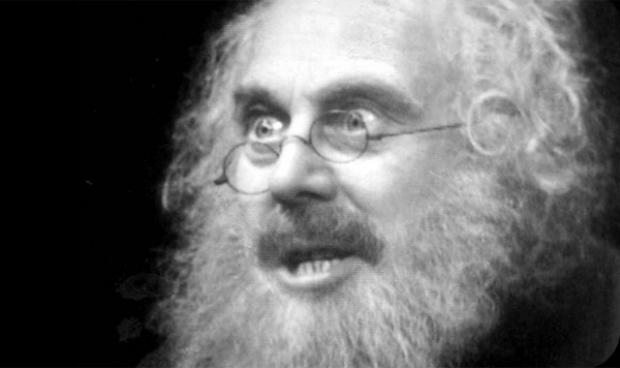 At the time of writing 106 episodes are believed missing from the BBC Archives. 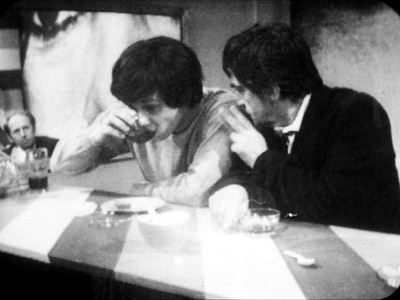 All monochrome, the lost episodes span the tenures of the First and Second Doctors and date from 1964 to 1969. 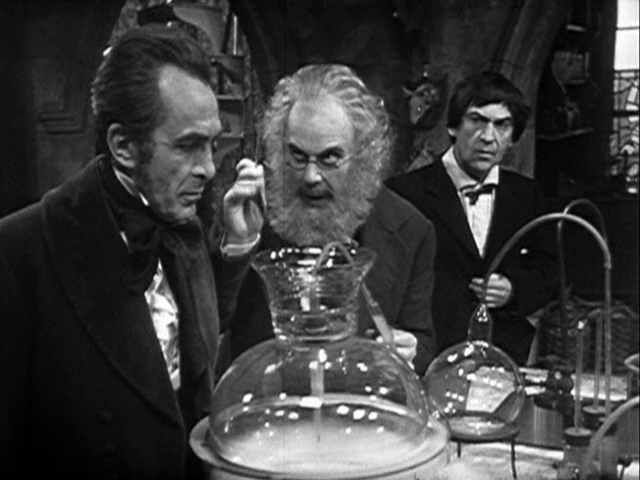 The earliest missing episode is William Hartnell’s fourth serial, Marco Polo, whilst the last is Patrick Troughton’s penultimate story, The Space Pirates. 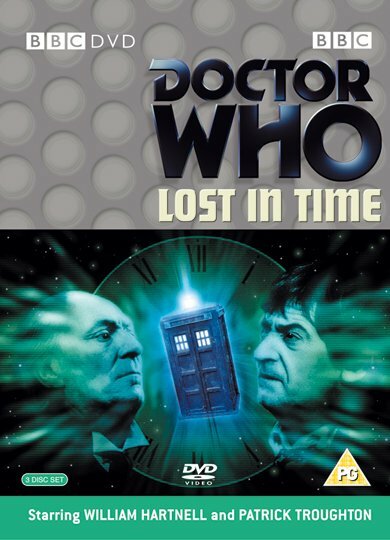 Colour prints of several of the Third Doctor’s episodes have not been recovered, however black and white copies exist and have been colourized. 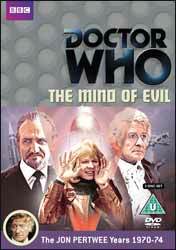 The final Jon Pertwee serial to receive the miraculous colour treatment was The Mind of Evil, which was released in June 2013. 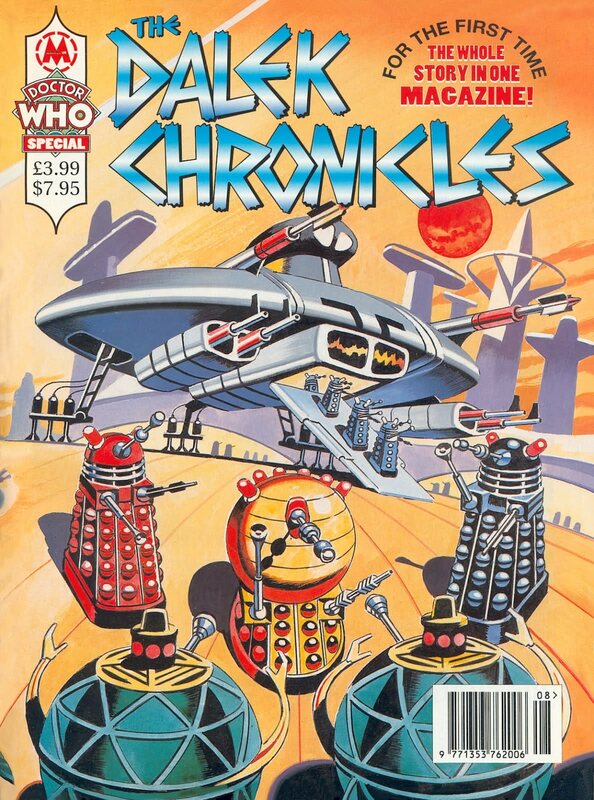 An article published today in the UK tabloid, the Mirror, alleges that over 100 missing Doctor Who episodes have been recovered by dedicated fans in Ethiopia. 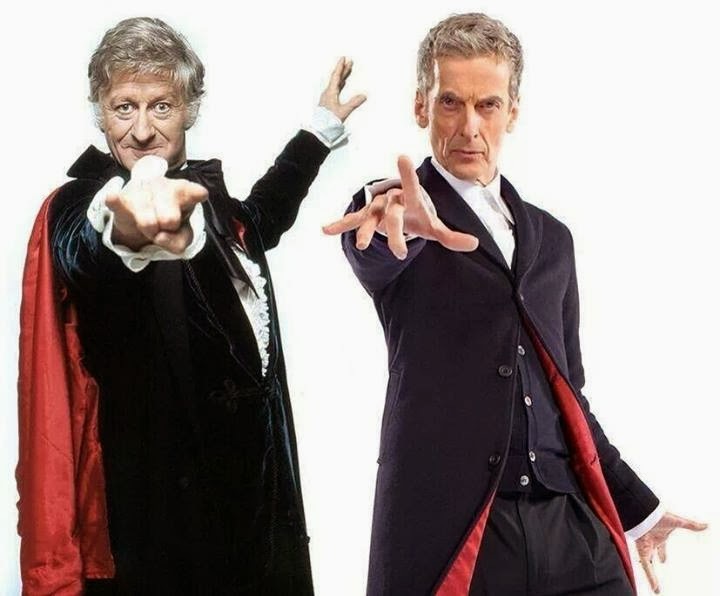 Supposedly retrieved from the Ethiopian Television and Radio Agency, the source for this rumour is one Stuart Kelly, who is described as a Doctor Who expert. Mr Kelly is said to have announced the find at the Wigtown Book Festival in Scotland last week. There are always rumours and speculation about Doctor Who missing episodes being discovered, however we cannot confirm any new finds. Tonight on Twitter Doctor Who Restoration Team member Paul Vanezis responded to the Mirror article and stated, “I would love it to be true. 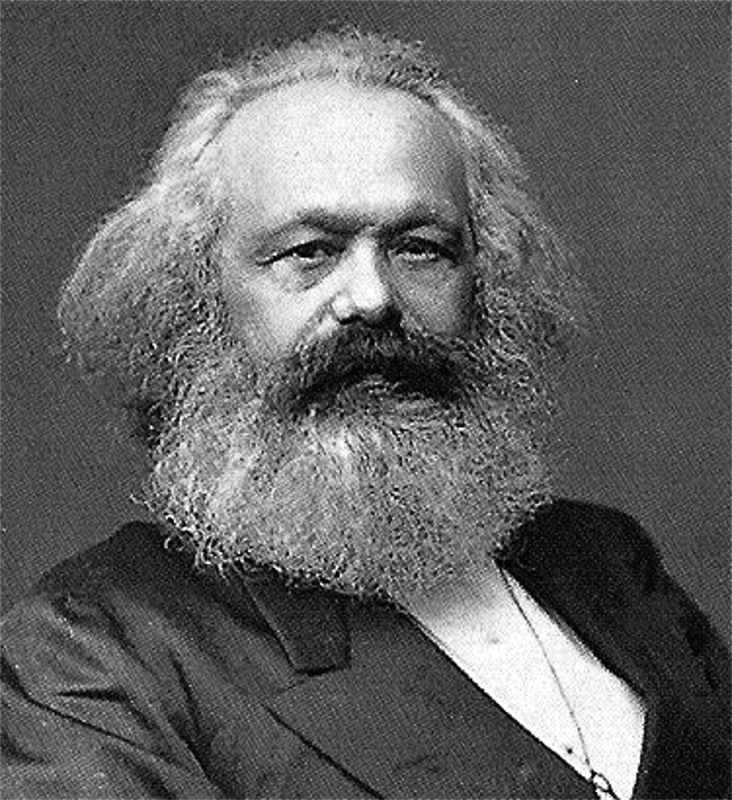 But it isn’t.” This denial is less than definitive, however. Whilst the recovery of over 100 episodes from Ethiopia may be untrue, Vanezis is far from denying that all rumours are false. The BBC’s announcement in June could be similarly met with scepticism. Whilst not confirming any finds, the BBC certainly didn’t deny any either. 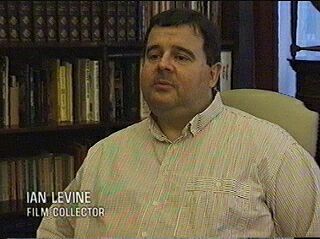 Well known Doctor Who uberfan Ian Levine has today Tweeted about the Mirror’s article and a subsequent report on the UK’s SkyNews on Sunday morning. Levine said, “Maybe the Mirror news story, and the Sky News Video Report, might just force the BBC’s hand into FINALLY making an announcement this week…” Levine’s comments are sure to be echoed by many fans who are becoming increasingly frustrated by the prolonged rumours. Interestingly, Sodere: Ethopian Social Media Network which has over 90,000 Facebook likes, republished the Mirror’s article today. Make of that as you will. 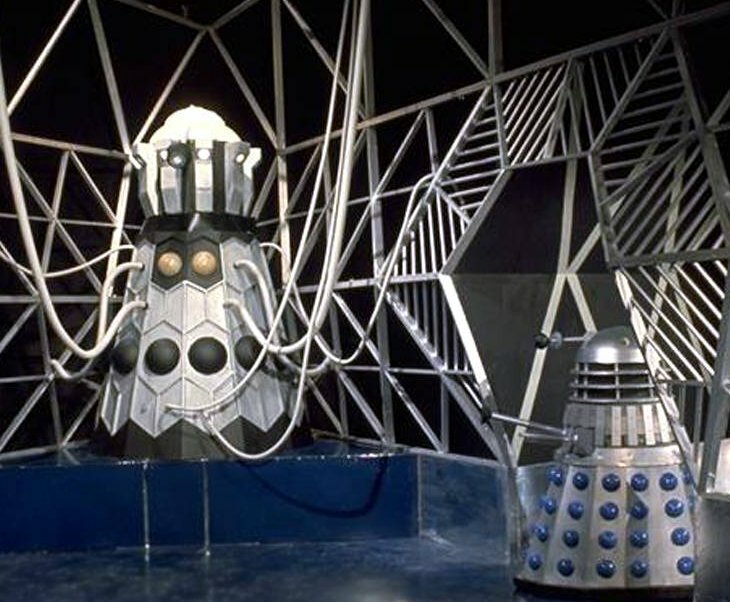 In the meantime, you can read The Doctor Who Mind Robber’s previous Missing Episode stories here, here, here, and here. 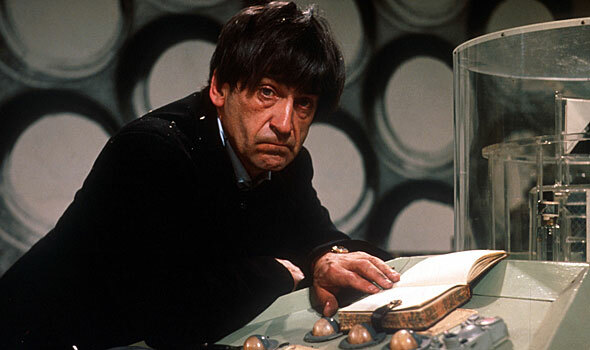 You might also like to view our 50th Anniversary Countdown post, The 10 Most Wanted Missing Episodes. Any comments would be greatly appreciated. 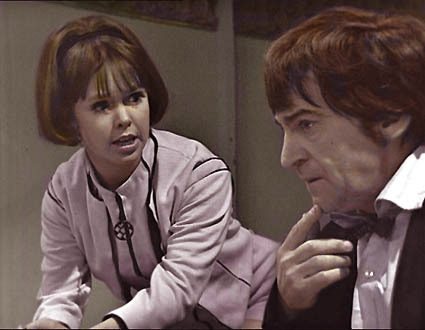 For further developments please see Radio Times Reports Digital Release of Two Missing Episodes This Week. 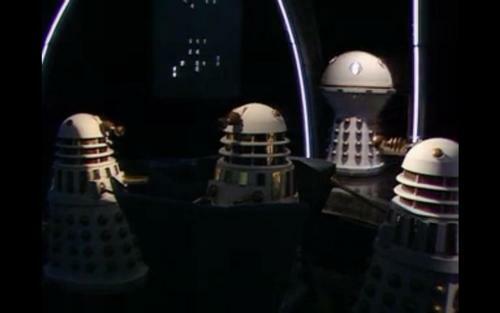 Yes, I know that I’ve yet to review The War Games or watch Spearhead From Space (for the purposes of this marathon), however I’m far too excited about the arrival of my favourite Doctor to wait to share this clip. 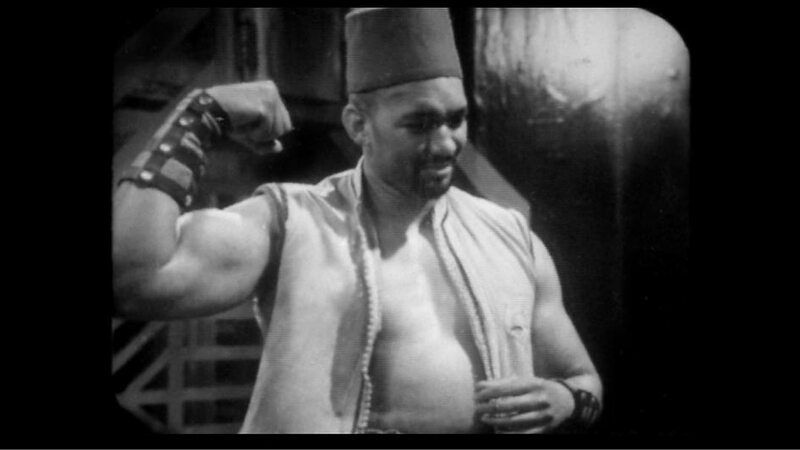 The first tattooed Doctor has appeared and what better way to endear him to the audience than through a shower scene. Thank goodness this is Doctor Who and not Psycho! Welcome to our “Chook of the Week”. 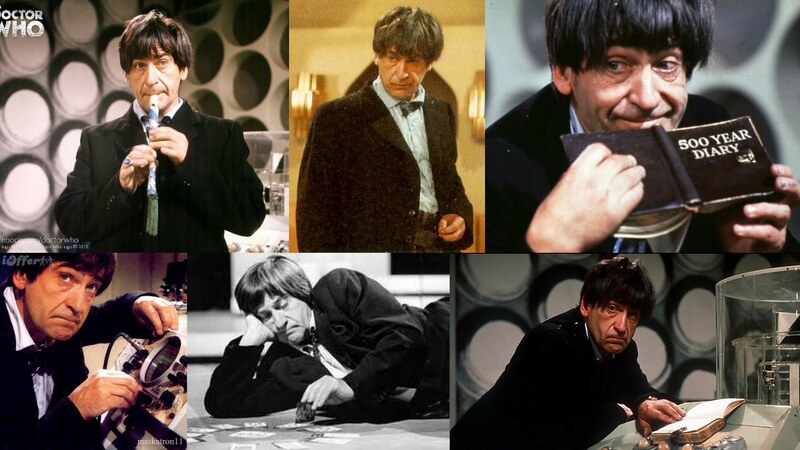 Our first winner is a fine specimen known as the Third Doctor. Displaying a superior plumage of white feathers, The Third Doctor is a mix of White Silky and commercial White Leghorn. 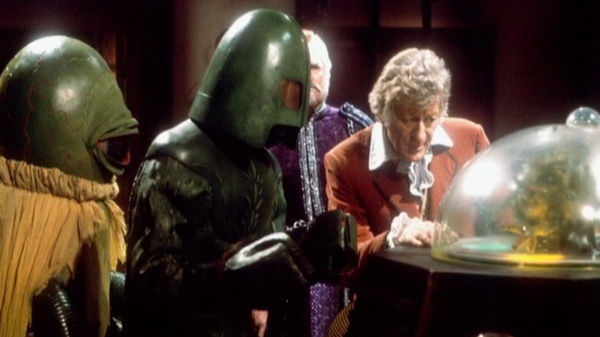 When combed and coiffured with skill, the Third Doctor’s mane of feathers can take on a decidedly bouffant style. Strong willed and critical of authority, the Third Doctor chooses to crow whenever and wherever he desires. Other poultry take glee in attempting to identify the source and mimic the sound of his peculiar crowing diction.